Looking for Easter ideas? Spring is in the air, and Easter will be here soon. I want this to be a special time that I get to share with my family, celebrating all the promises of this holy season: new birth, redemption, and the promise of life everlasting! There are all kinds of great Easter ideas out there, so be sure to check out my Pinterest page for up-to-the-minute Easter ideas, including Easter Basket Ideas and Easter Crafts Ideas! We’ve got lots of Easter Basket ideas for you here at Faithful Provisions. 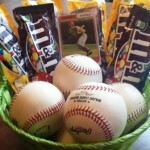 I think Easter baskets should reflect the spirit of this special season as well as the person who is receiving the gift. I’m all for baskets that mirror the recipient’s personality, hobbies, and passions–as well as their favorite Easter candy! Besides great gift baskets, I’ve got lots of fun Easter baskets you can design and create for adults and for your kids. Just click HERE. 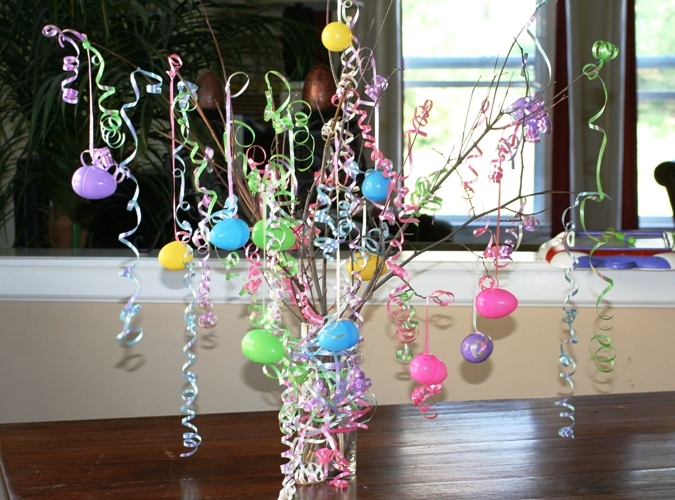 An Easter Tree (pictured above) is one of those wonderful Easter crafts ideas that you can put together early in the spring and keep as a centerpiece for your table throughout the countdown to Easter. My daughter and my mom made ours and it’s beautiful. 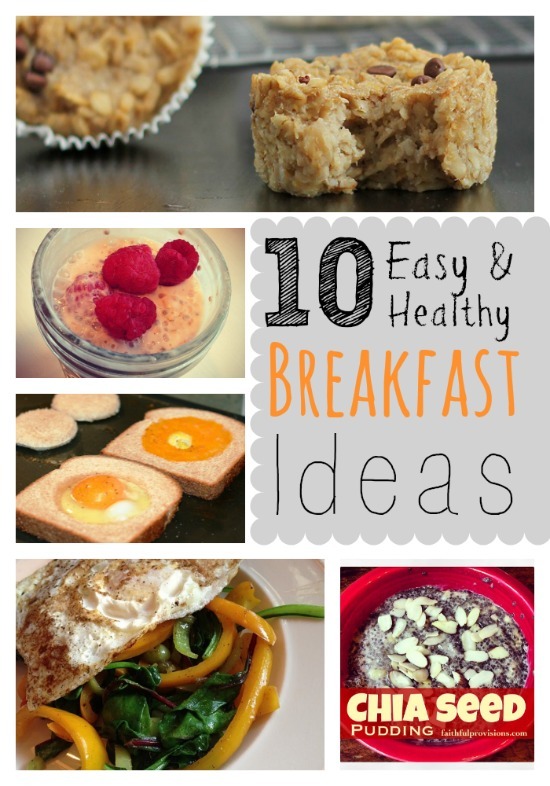 Pictures and step-by-step instructions are HERE. If you’re looking for a creative way to use Easter eggs to share the real story of Easter with your kids, look no further. You’ll love this. It’s my favorite of all the Easter egg ideas out there: Make your own Resurrection Eggs! We do this every year, and the kids love it. You’ve probably already got the plastic Easter eggs, and you’re going to fill them with simple objects from around your home. See all the details HERE. 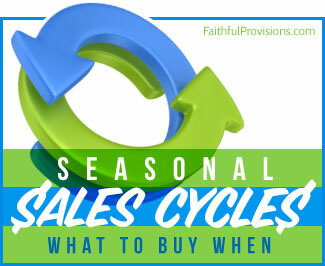 Celebrate Easter with Faithful Provisions!